The Earth's natural resources are vital to the survival and development of the human population. Some of these resources, such as minerals, species, and habitats, are finite — once they have been exhausted or destroyed, they are gone forever. Others, such as air, water, and wood, are renewable — although we generally rely on the Earth's natural systems to regrow, renew, and purify them for us. Although many effects of over-exploitation are felt locally, the growing interdependence of nations and international trade in natural resources make their management a global issue. However, nowadays the global economy is based on a high level of resource consumption. This includes raw materials (such as metals, construction minerals or wood), energy carriers, and land or water. Along with the global economic growth, technological developments and changing consumption and production patterns, the increasing high resource consumption puts pressure on the environment both within USA and in other regions of the world. These pressures include depletion of non-renewable resources, intensive use of renewable resources, transportation, high emissions to water, air and soil from mining activities as well as production, consumption and waste generation. It is generally accepted that there are physical limits to the continued growth of resource use. Shockingly, 80% of all used inkjets and lasers go straight in to landfills where they take up to 1,000 years to decompose, despite the fact that they can easily be recycled. Mobile phones can be considered hazardous waste and contain toxic materials such as cadmium and lead, which can pollute the water table. Every year more than 500 million OEM toner and inkjet cartridges are manufactured, however, 80% of all used inkjets and lasers go straight in to landfills despite the fact that they can easily be recycled. If these cartridges are not diverted from our landfills, this equates to almost 1,000 tons of unnecessary pollution that can enter our waste stream every day. According to an authoritative report, every inkjet cartridge requires about 1.5 pints (0.75 litres) of oil to manufacture, while laser toners need about 3 pints (1.5 litres). That means, every year more than 1 billion pints of oil consumed to make these printer supplies. Recycling reduces the need for land-filling and incineration. 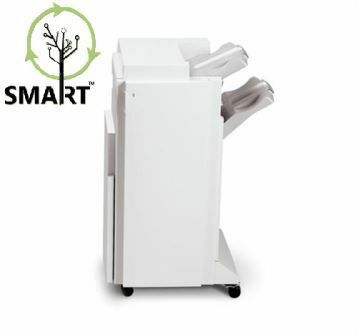 As a copier, parts and supplies Distributor, we are more concerned about the environment and we are committed to reducing the waste and further to decreasing the damage to our precious environment. 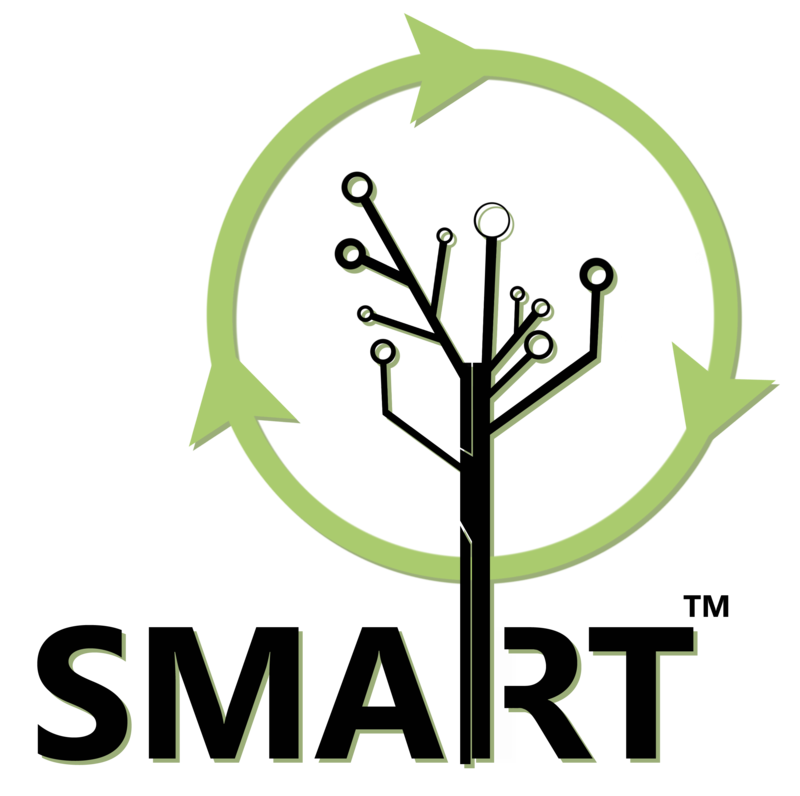 At ePartsRoom we offer a closed loop environmentally recycling solution, by creating a second generation program where all office equipment products and by-products of our reclamation processes have a purpose. Our products are shipped in reused boxes and contain reused package protection materials. Our goal is to reuse every aspect of our operation and maintain a Zero landfill policy. At ePartsRoom, We have been developing, implementing and refining our reclamation process since 2005. 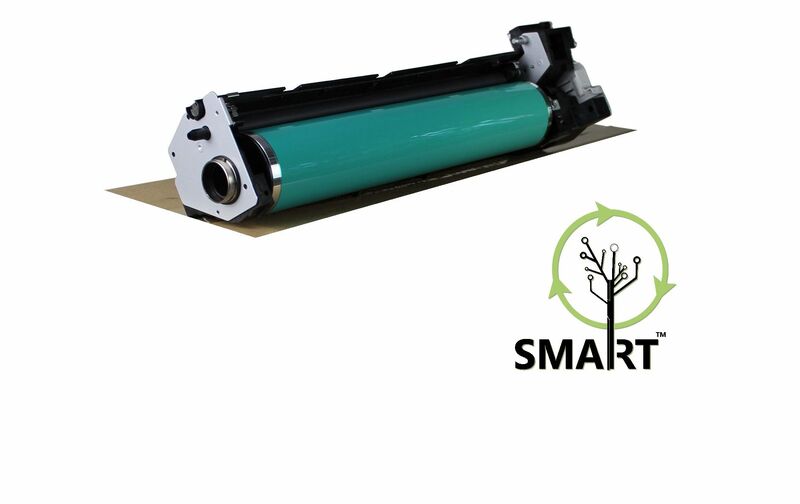 Copier systems are revers-manufactured into a parts and accessories inventory, tested, inspected and repackaged to OEM standards, The by-product of our reclamation process (i.e. 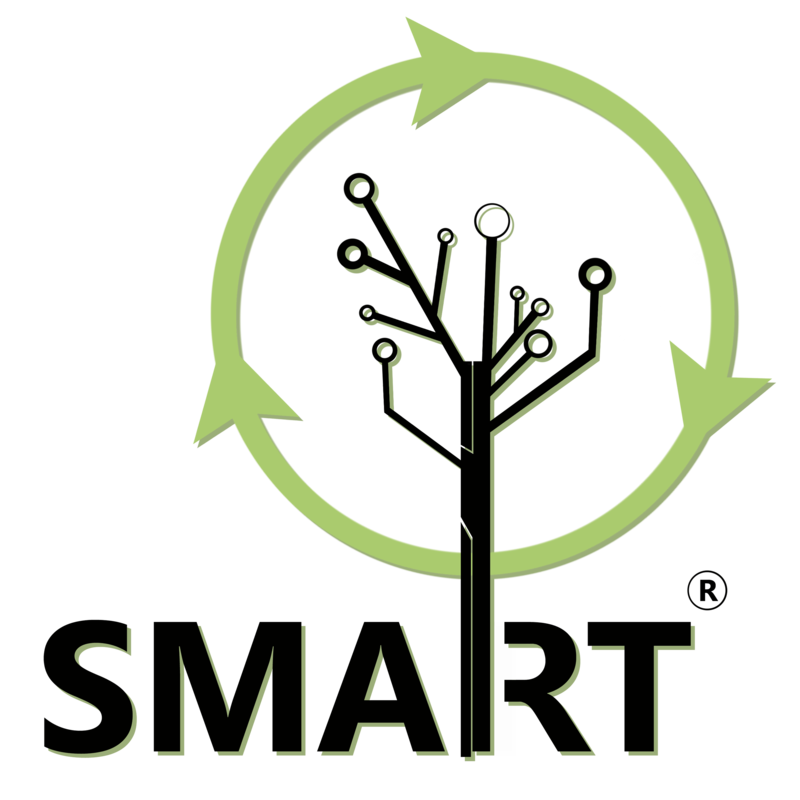 metals, plastic, pcb, cabling) are all sorted and re-marketed to our downstream recycling partners. We require all of our recycling partners to maintain ISO 14001, R2, NAID Certifications. Our data security and data destruction procedures are all performed within our facilities and adhering to strict DoD Standards. In addition to recycling the by-products of our operation, we reuse shipping boxes, packaging material and repackage our products in 100% recycled products. We additionally implement best practices within our own office environment that even includes shredding office document to use as packing materials. We unfortunately work in an industry that leaves a big carbon foot print, and it is up to all of us to consider implementing a true stewardship program inside each of our dealerships! 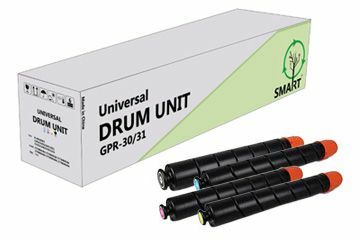 We offer cost saving SMART Branded Ricoh Drums, Toner and Developer. Put more Profits in the Service Department! Extensive selection of Canon SMART Branded solutions drives down service costs while maintaining superior Quality! What better way to add more profits on MPS deals than to consider refurbished accessories. Or have some trade-ins that need additional functionality?